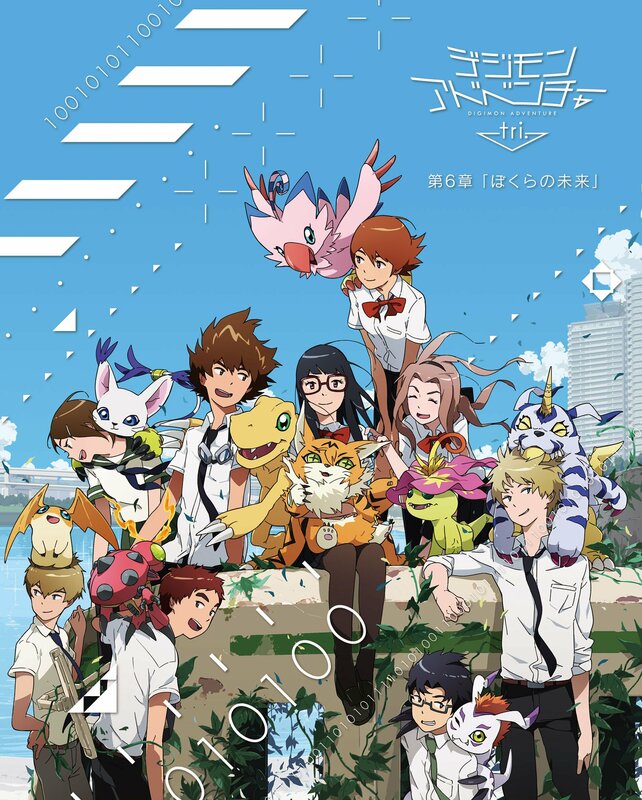 Gakken Plus will be releasing a Digimon Adventure tri. Memorial Book at the end of August. No further details for now, and we're using one of the Blu-ray covers as stand in art. It will be released on August 31st. Illustrations from Animedia and other magazines. The fact that it will include all the tri. promotional art from magazines will make this high priority for fans. I don't suppose they mentioned anything about a Tri OST...? Updated with details for the book. That would be nice! But as far as we know, no such thing has been announced.